This school year, students enrolled in technical communication courses at Missouri S&T gained access to a new tool to help them learn how to create, manage and publish digital content, thanks to software licenses from Vasont Systems. 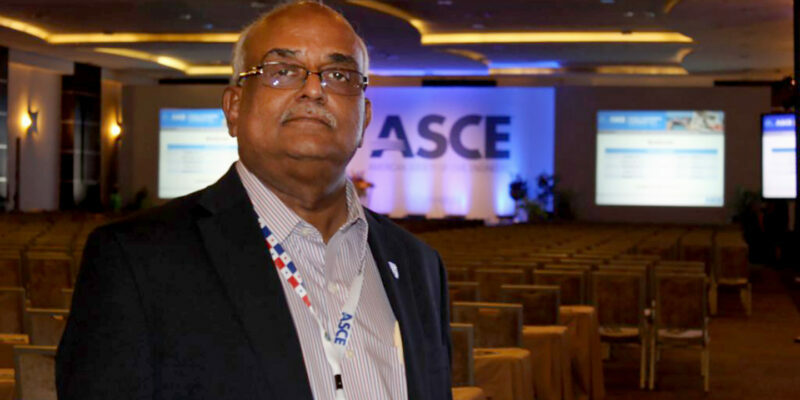 The 2020 president of the American Society of Civil Engineers (ASCE) will discuss current and future infrastructure challenges society faces during a Missouri S&T guest lecture. 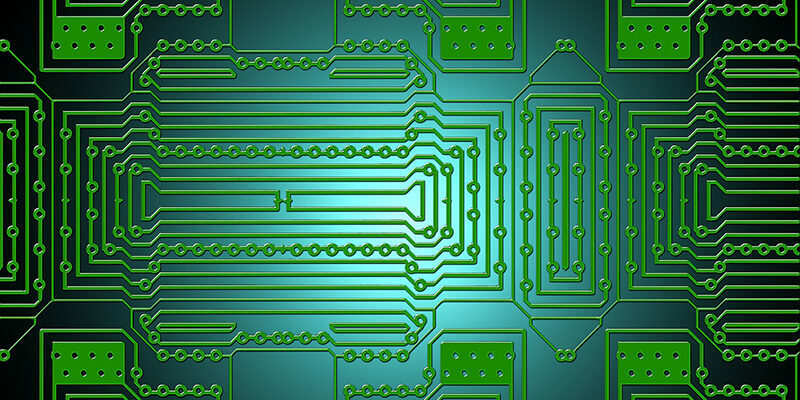 Missouri S&T researchers have come up with a new way to design electronic circuit boards to reduce radio-frequency interference (RFI) without impeding signal integrity.